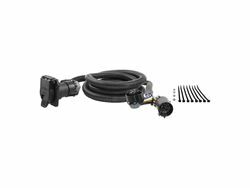 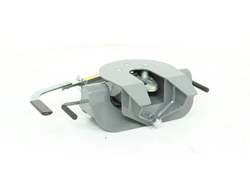 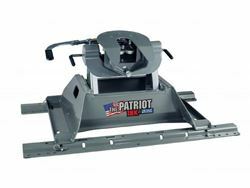 The B&W Patriot Series 5th wheel hitch is a rail-mounted, American-made hitch designed as a lighter weight, less expensive version of its big brother, the B&W Companion 5th wheel hitch, but with many of the same great features. 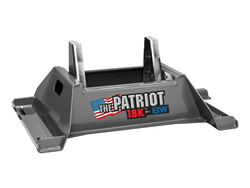 The Patriot 16K has a GTW of 16,000 pounds and the Patriot 18K has a GTW of 18,000 pounds. The 16K's tongue weight rating is 4,000 pounds and the 18K's is 4,500 pounds. 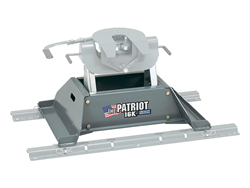 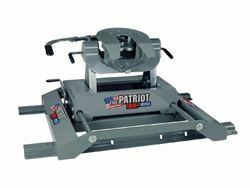 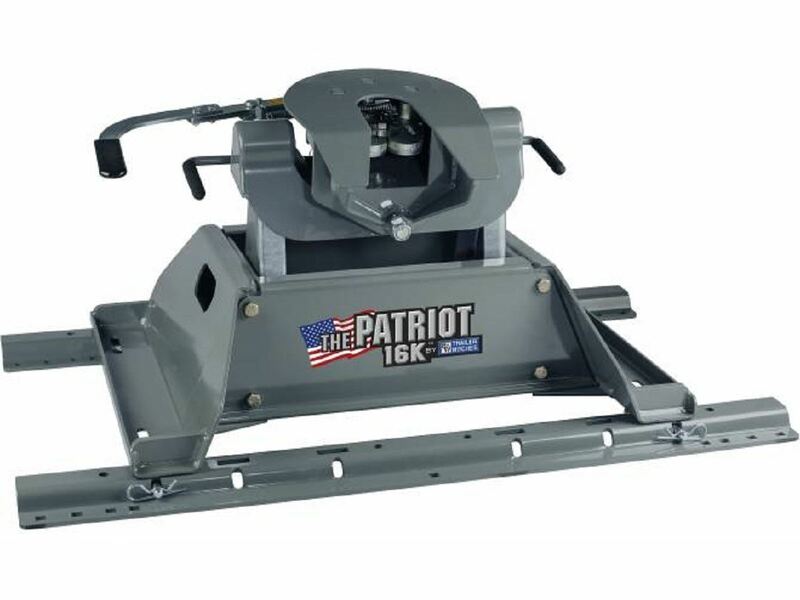 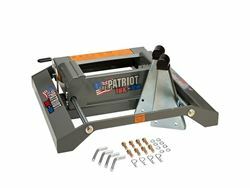 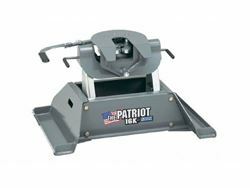 The Patriot 18K Slider model comes with 12 inches of slide for maneuvering a short bed truck.